24/7 Commercial & Residential Emergency Bee Removal Hotline! Lifetime Guarantee for all bee removal, plus wasps & yellow jackets! The Honey Ladies safely remove bees from roofs, walls, chimneys, floors, and other hard to reach places…not to mention branches, bushes,trees, and inside valve boxes. 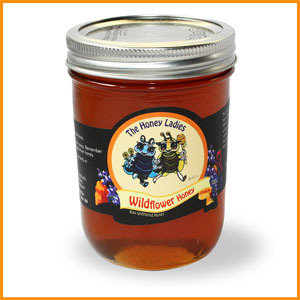 The Honey Ladies have 600+ bee hives all over the Bay Area. 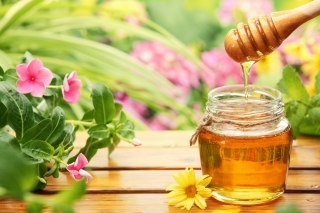 Our honey is raw, unfiltered, 100% Grade A pure honey. We harvest the honey made by our bees and bottle it FRESH for purchase at FARMERS MARKETS AROUND THE BAY AREA. 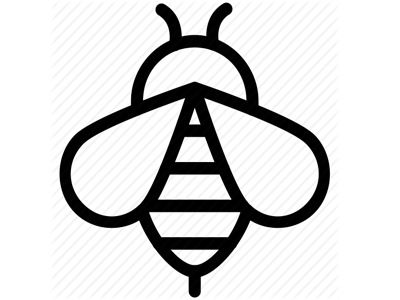 The Honey Ladies is a bee removal company that safely removes bees from roofs, walls, chimneys, floors, and other hard to reach places…not to mention branches, bushes, trees, and inside valve boxes. We do not TRY to do live removals, we ONLY DO live removals. We have competitive rates for each type of job, and do not up-charge for live removal. Putting passion into action, rescuing bees is our core business value. Do you have a large garden but your fruits and vegetables aren’t getting pollinated? Would you like to jump start your garden and make it a flourishing, beautiful and bountiful producing machine? Then you need to buy (or rent) a Bee Package from The Honey Ladies. 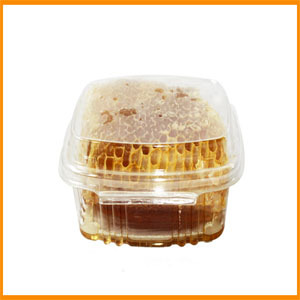 We deliver a complete hive – everything you need – including the bees! We install it in an ideal location to bring you maximum results. The Honey Ladies have 600+ bee hives all over the Bay Area. Our honey is raw, unfiltered, 100% Grade A pure honey. We harvest the honey made by our bees and bottle it FRESH for purchase at FARMER’S MARKETS AROUND THE BAY AREA. 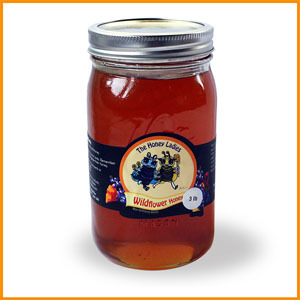 We promise our honey is the best you’ve ever tasted! 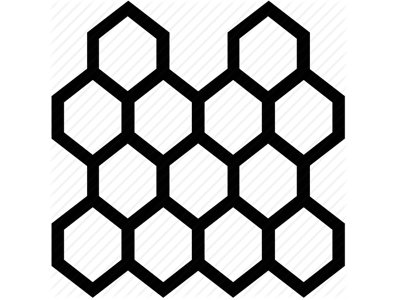 We also sell Honeycomb, 100% Beeswax Candles, Bee Pollen, Royal Jelly and Honey Soap with propolis. “Like Us” on Facebook! Click here. 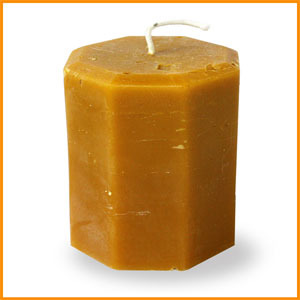 Purchase Honey, Candles and Many Other Products! 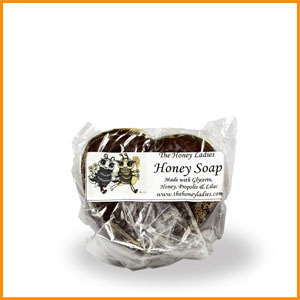 Order Our Honey and Get it Shipped to Your Home! PLEASE NOTE: We currently don’t ship internationally or to Alaska and Hawaii.